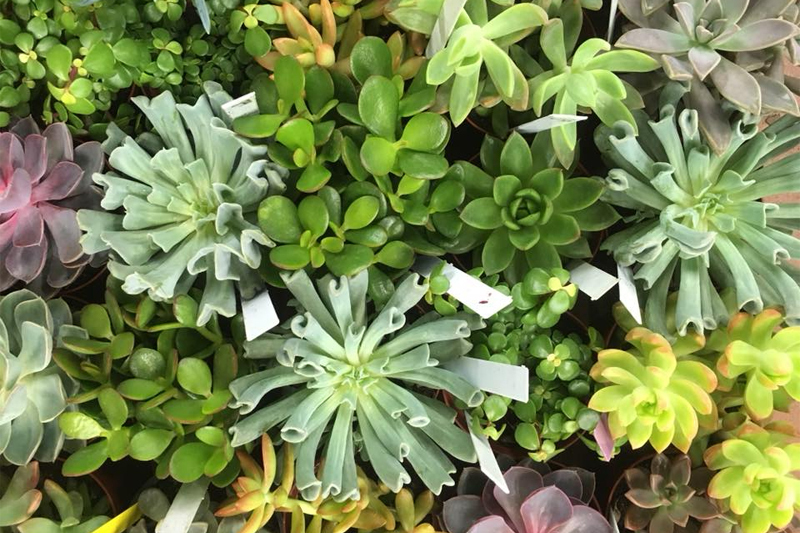 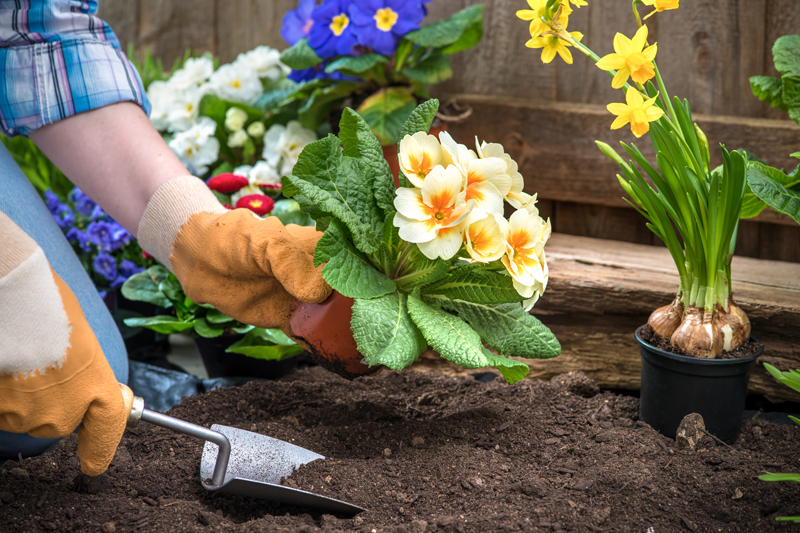 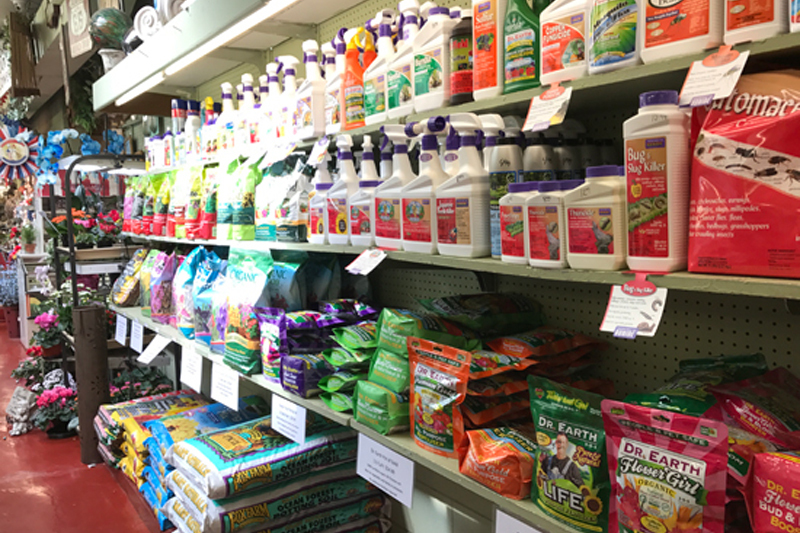 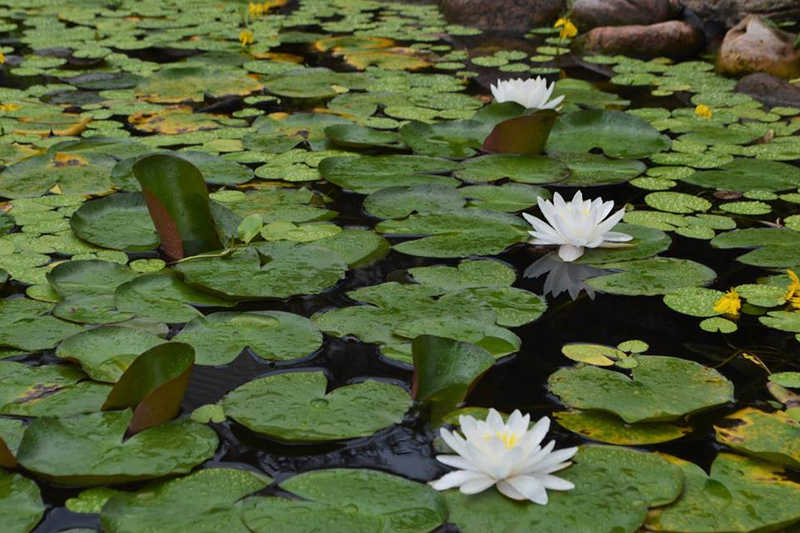 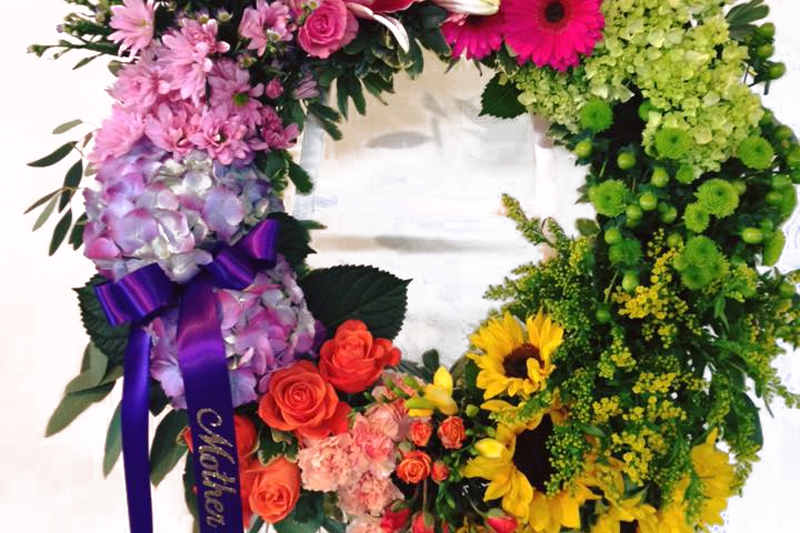 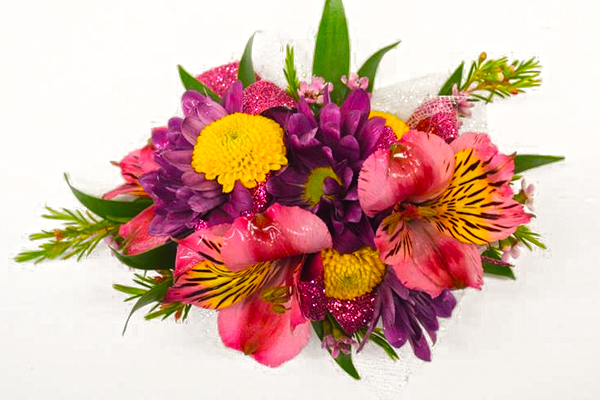 Once you’ve picked out your dress or tux, it’s time to start thinking about flowers. 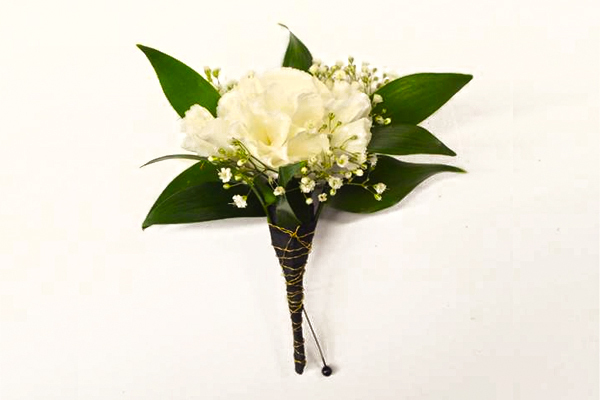 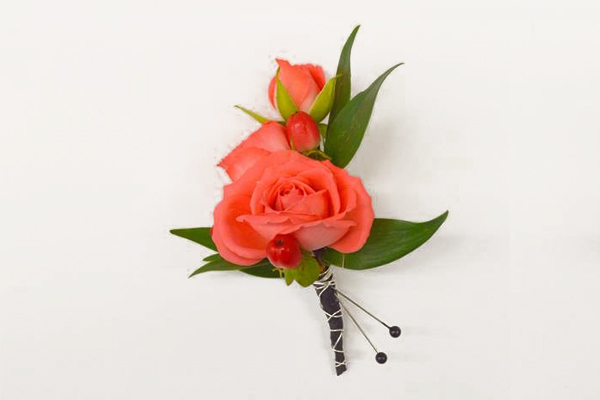 Corsages and boutonnieres make the perfect addition to your formal occasion. 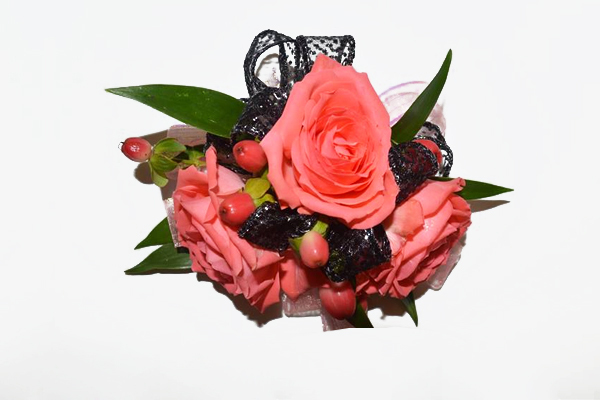 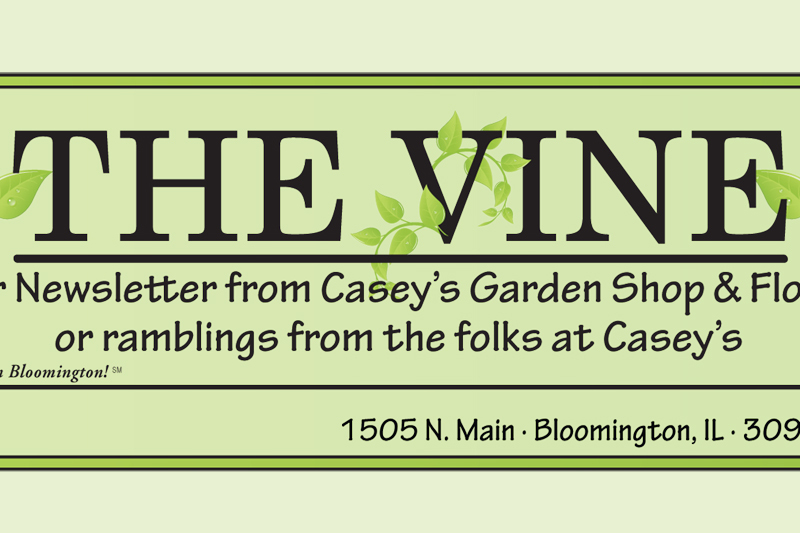 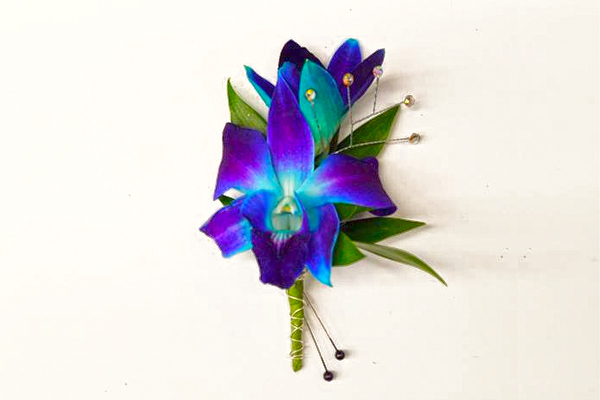 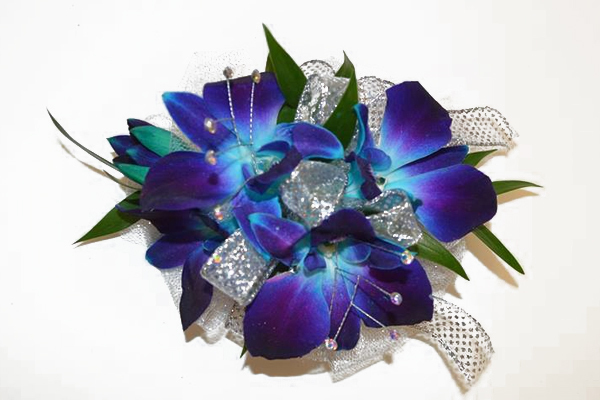 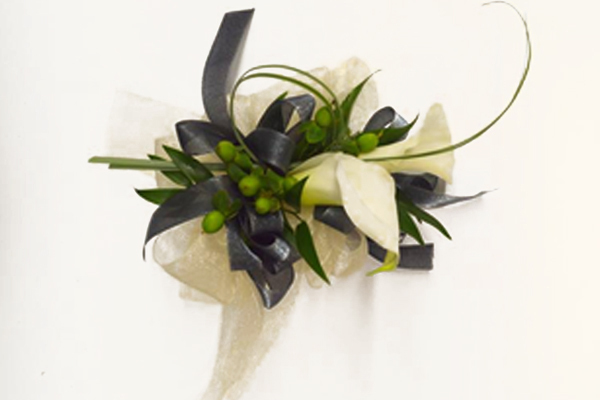 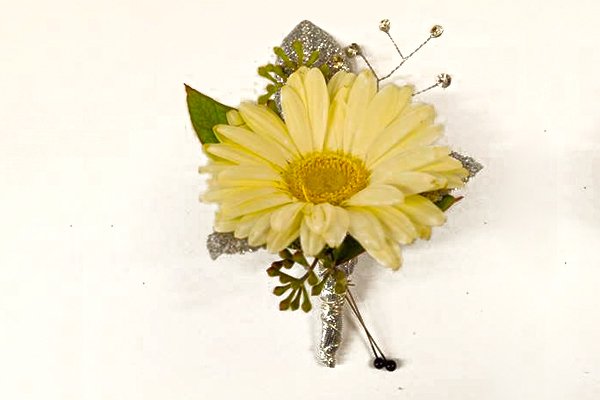 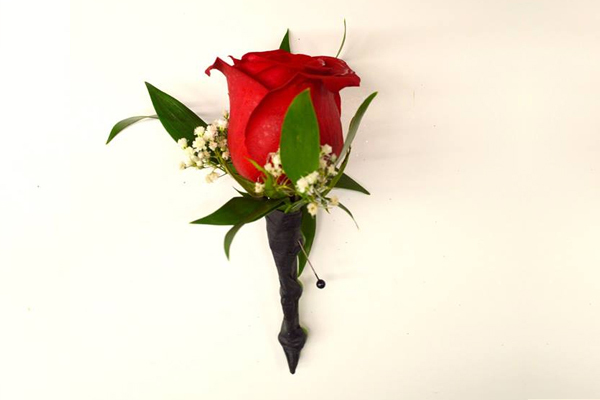 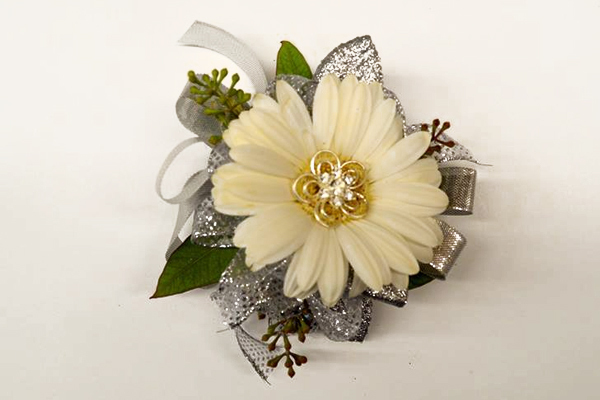 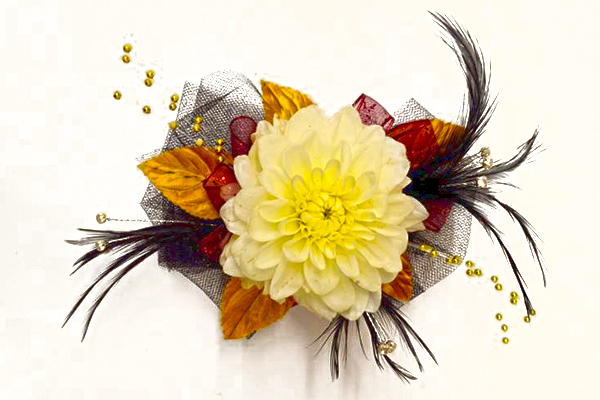 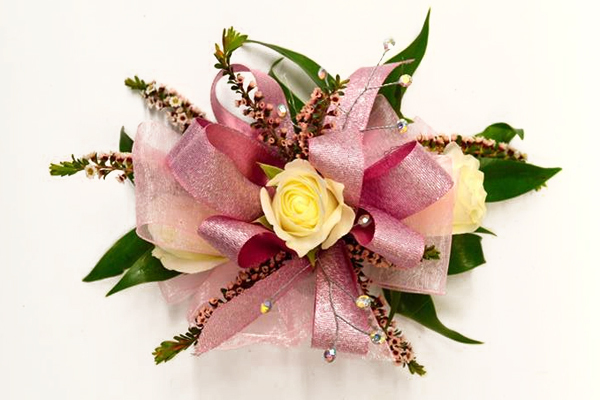 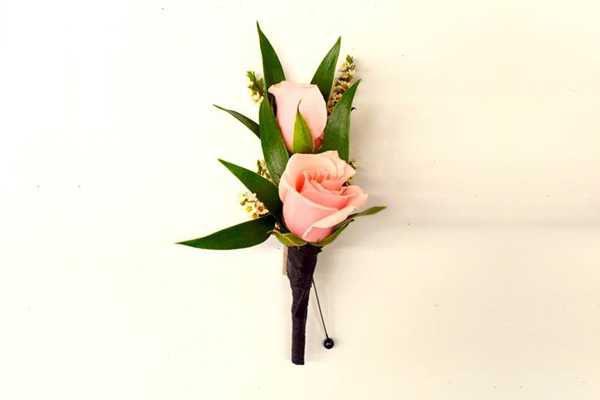 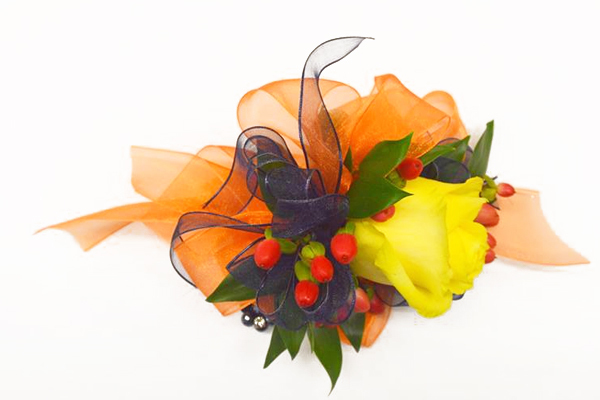 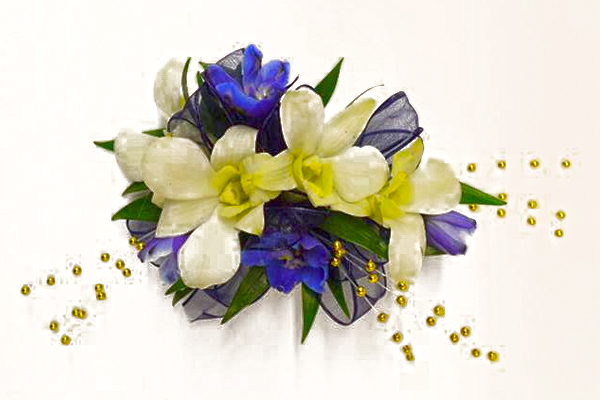 Make your prom or homecoming night even more special with a unique corsage or boutonniere designed by Casey's. 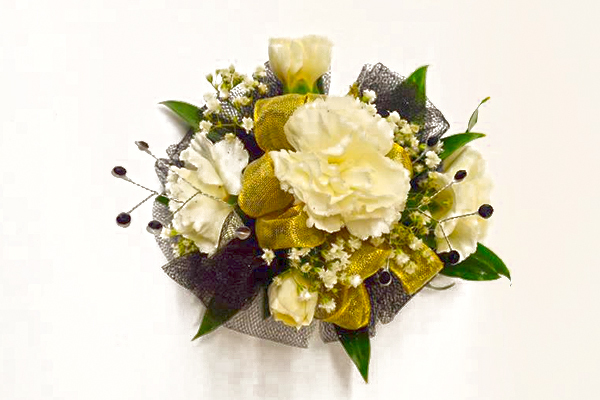 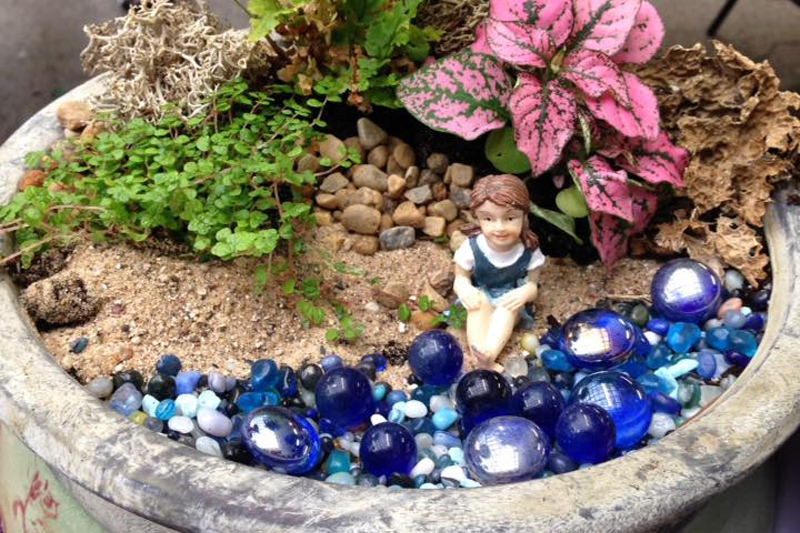 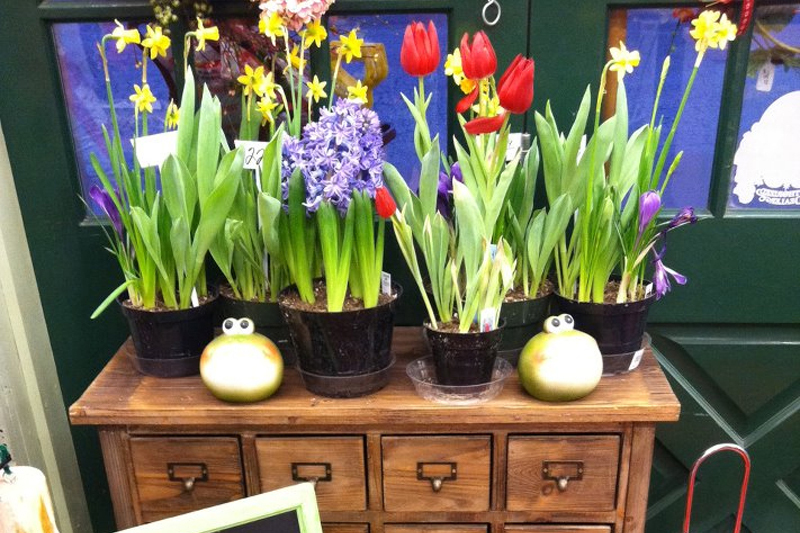 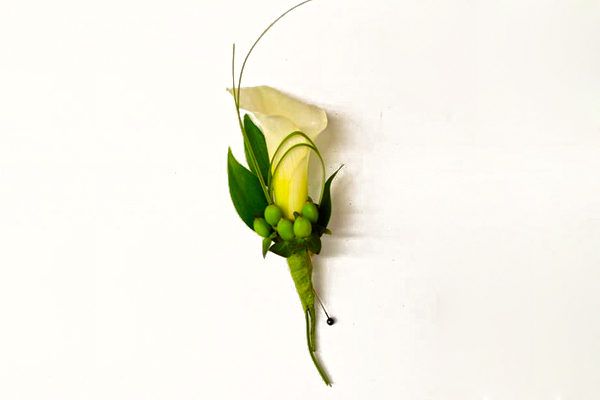 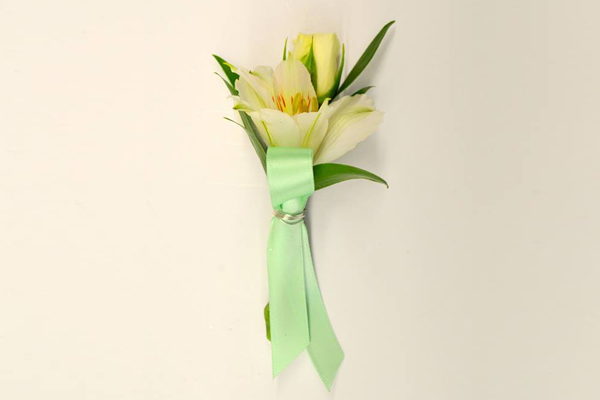 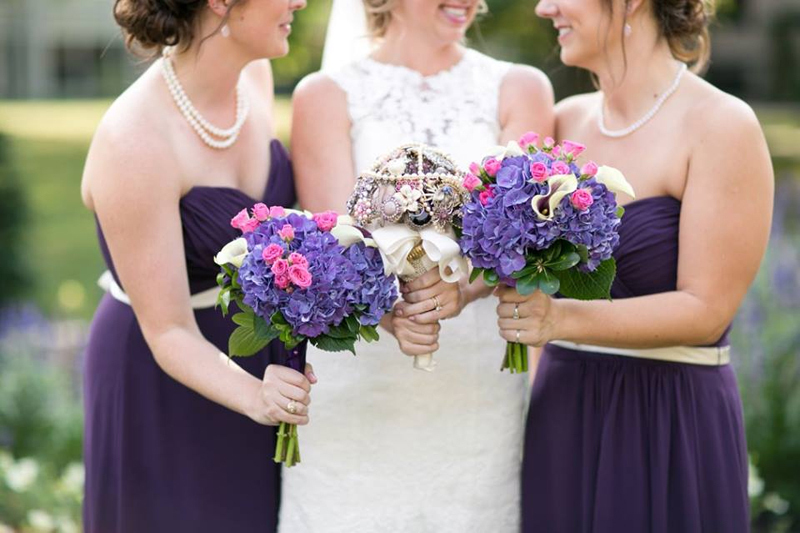 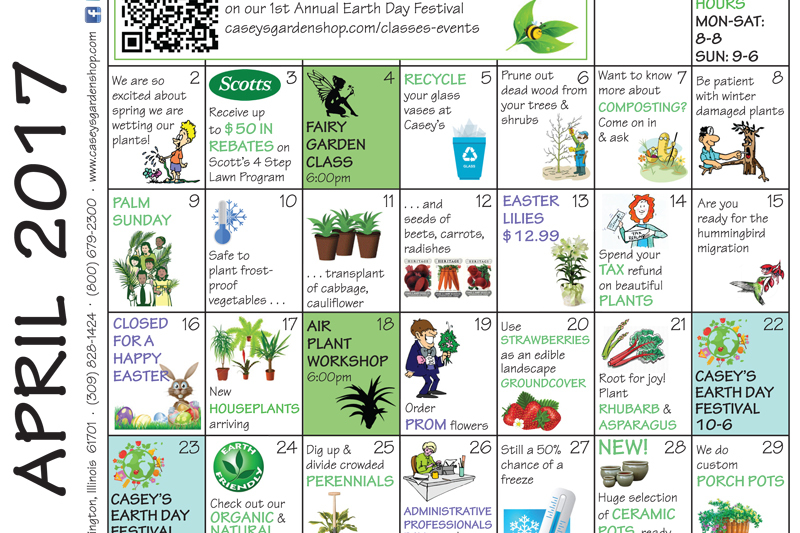 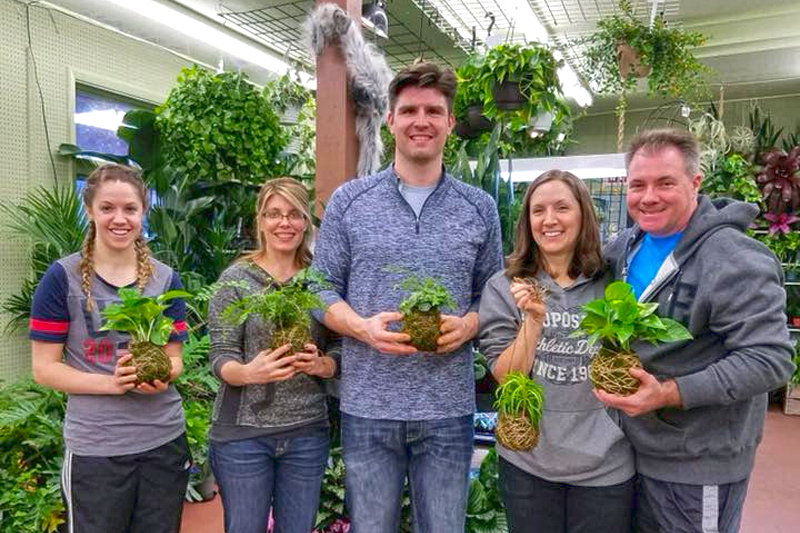 Have questions about corsages, boutonnieres or other formal event accent flowers?